Start taking classes at Pilates Body Sculpting and other studios! This small-group circuit training class utilizes a variety of specialized Pilates equipment including the Reformer, Tower and Balanced Body MOTR, along with Pilates rollers, balls and bands. There are no upcoming “PILATES APPARATUS SEMI-PRIVATE (beginners & all levels)” classes on this day. Wear comfortable clothing and bring a mat if you have one (alternatively, you can borrow a shared studio mat or purchase a new mat for yourself in the studio). 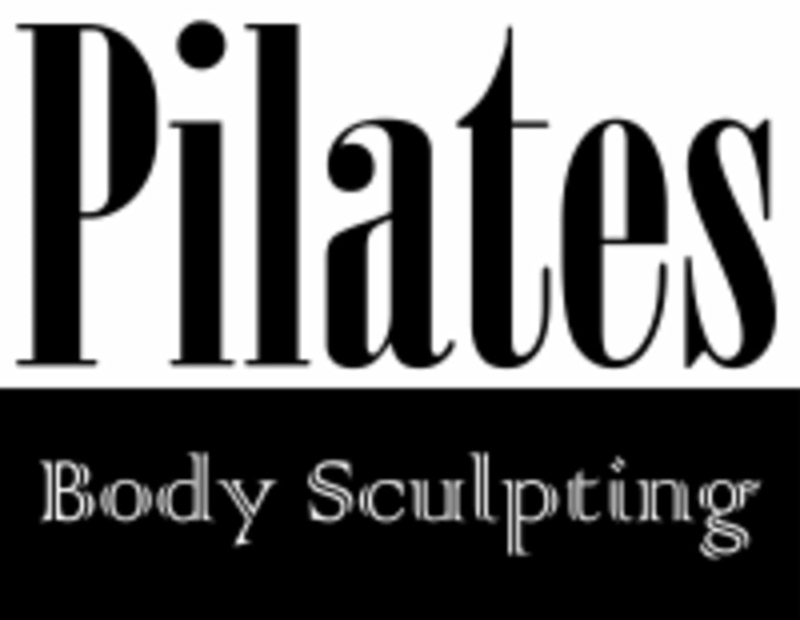 Pilates Body Sculpting is located at 1322 Potrero Grande Drive Rosemead, CA 91770. There is plenty of free parking for clients directly in front of the studio entrance. Great workout with low impact on your body. An intimate class that places emphasis on interpersonal relationships, correct posture and community. Thank you!